There’s nothing better than lazing around the house on Sunday morning. I like to make a pot of coffee, stay in my PJ’s, and listen to some good music. Not everything “chill” has to be “lame,” there’s some really awesome mellow music out there. But what does the super-hipster-rock dork listen to when he wants to both maintain credibility AND be mellow in the morning? How about a little David Bowie…in Portuguese! 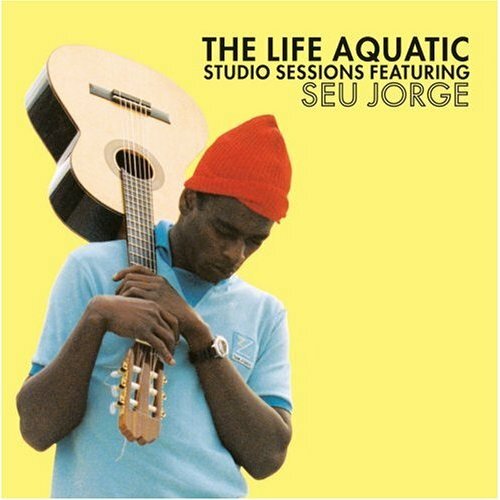 Brazilian singer-songwriter Seu Jorge did a whole album of classic David Bowie covers for the 2004 Wes Anderson film THE LIFE AQUATIC WITH STEVE ZISSOU. You want mellow? Wrap your ears about Jorge’s smooth vocals and crisp acoustic renderings of one of rock’s trippiest artists. All the classics are covered, from “Changes,” “Suffragette City,” and of course the epic “Space Oddity.” This is probably the best covers album I’ve ever heard in that, the songs are truly interpreted rather than just covered. I realize that the reason these Bowie songs sound so phenomenal is because they’ve been translated into Portugese (an achingly beautiful language) but I also think Jorge is a fantastic singer. This way more than just an album of note-by-note covers. Sue Jorge, prior to learning how to hold an acoustic guitar. Those wishing for something trippy AND recorded in English could groove to the cosmic-mellowness that is Tame Impala’s album INNERSPEAKER. 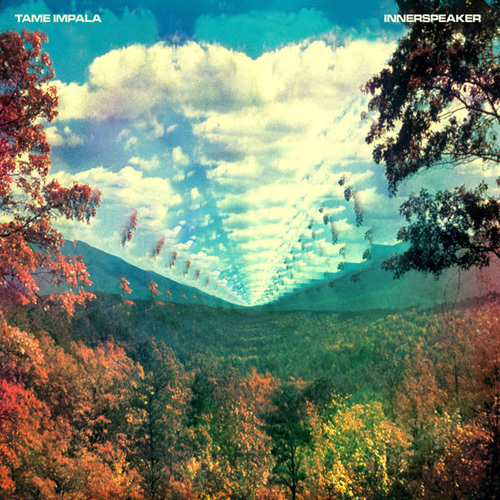 Tame Impala is a fantastic Australian band that makes a noise I would call “dream pop.” There’s lots of 1967-type mysticism in their lyrics, which is always good for a Sunday morning hangover. Turn it up a bit, and let the psychedelia wash away your weekend worries. I really like the echo-y Lennon-esque vocals and the fantastic drums. Seriously, this band manages to have great, boisterous drums while still maintaing a laid back sound. The songs are all around the five minute mark and manage to walk the fine line between “trance-like” and “coma inducing.” Though it’s most definetly “rock” the band’s arragements are very jazz-inspired. Apparently this is what Australia looks like...if you're on drugs. I find them hypnotic, my wife says they make her sleepy–drink plenty of coffee (preferably from Dr. Robert) and you’ll be fine. What do you like to listen to on Sunday morning? Sound off in the comments section below. And remember, stay chill.